Xiaomi recently released two new smartphones in its Redmi Note series; Redmi Note 5 and Redmi Note 5 Pro. Both the smartphones come with some of the best hardware and design you can get on a budget smartphone. Both have an 18:9 aspect ratio display with thin bezels and runs on the latest MIUI 9.2 based on Android 7.1 Nougat. The Redmi Note 5 Pro is the perfect smartphone in the budget series right now; it got dual camera, metal design, and full view display. The only thing left from the smartphone trend is the Face Unlock feature which every other brand is providing lately. 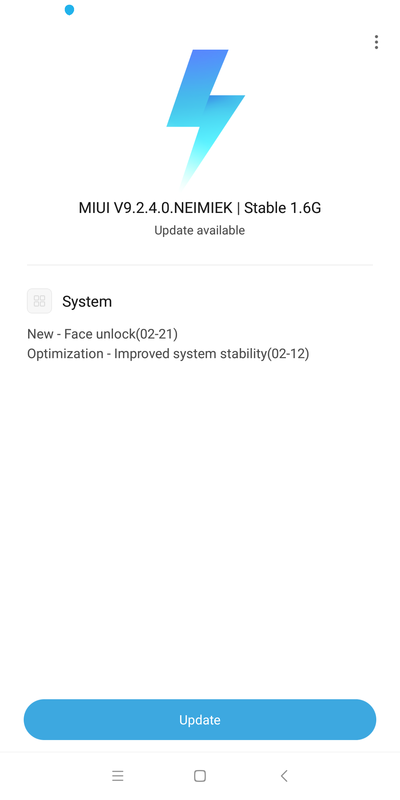 But not for long, Xiaomi released an update for Redmi Note 5 Pro which will let you unlock your smartphone using your face. This update is only available for the Redmi Note 5 Pro and here we are listing all the steps to guide you through. First, set up your new Xiaomi Redmi Note 5 Pro and go to Settings > About Phone > System update to check for new system update. Go on, download and install the update, the update is approximately 1.6GB so you need a Wi-Fi connection to download it. Your phone will reboot once to install the update. Once the phone reboots, go to Settings > Lock screen and password > Add face data. After setting up the PIN, the next screen will ask you to align your face with the small camera window. Keep the face steady for some time and make sure that your face is well-lit. Once done, your face is now all set to unlock the smartphone with a glance. We tried this Face Unlock feature on Redmi Note 5 Pro and it works pretty well, it fails rarely. 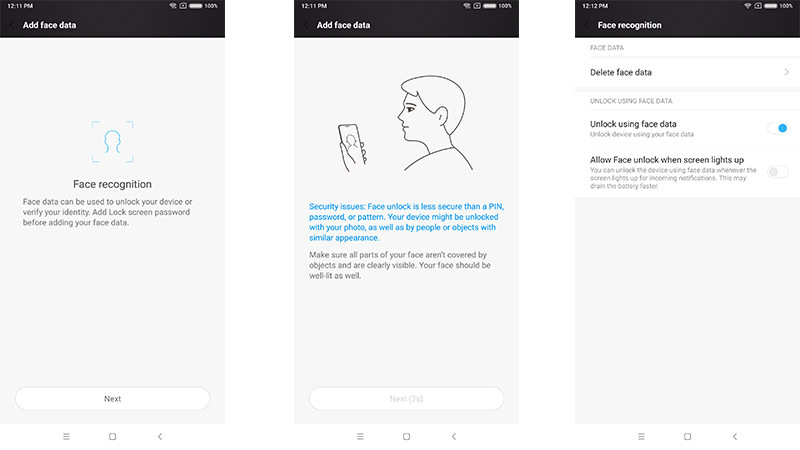 But as you know that this security feature is not as secure as the iPhone X’s Face ID so you should be using a secondary security as well, which Xiaomi already suggested you while setting up the face unlock.